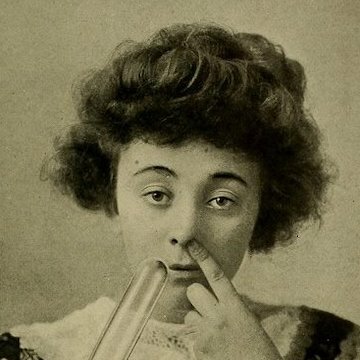 A hilarious look at speeches, from actual speechwriters. 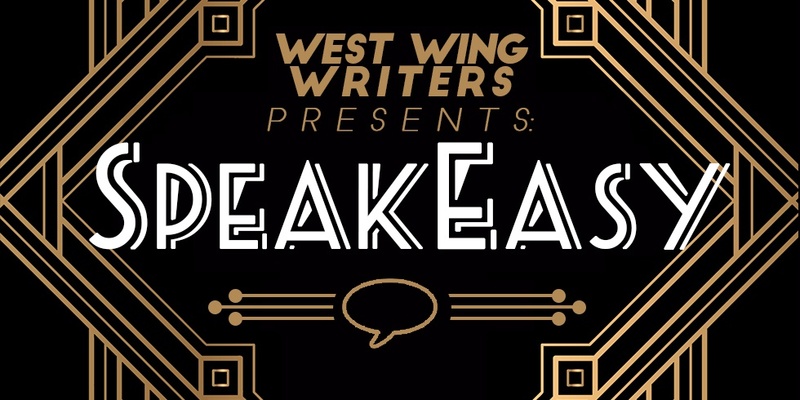 SpeakEasy brings together former presidential speechwriters, current West Wing Writers speechwriters, and comedians who like speeches, to talk about the world's greatest medium--oration. Guests will break down their favorite speeches, give behind-the-scenes looks at the drafting process, and even lead the audience in crafting their own big, keynote speech.